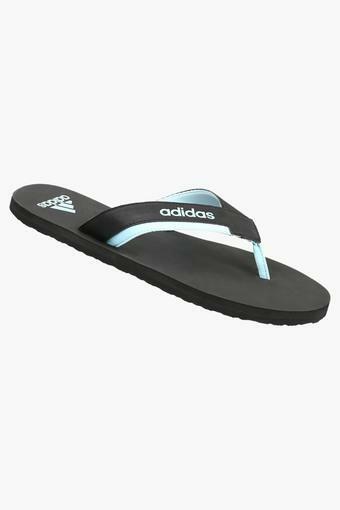 Bring home this pair of slippers from the house of Adidas and enhance your footwear collection. 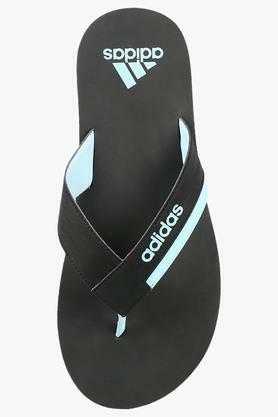 It comes with a slip on style that makes it convenient to wear while the round toe lends it a smart look. 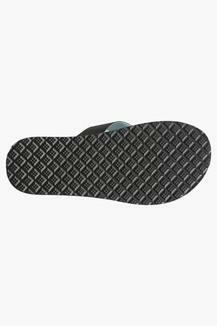 Besides, it has a rubber sole that ensures a better grip. 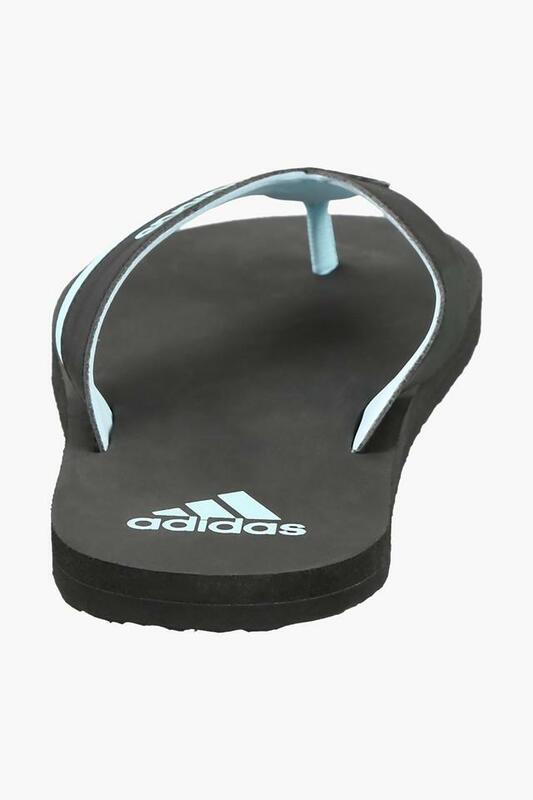 Complete your look by wearing this pair of slippers for a casual walk. It can be teamed with a pair of jeans and a cool T-Shirt to make a style statement.